Until the Lenovo Vibe Z2 Pro was released, the Lenovo Vibe Z is the best MTK android device from Lenovo with android version 4.3 Jelly Bean. In this tutorial, I explain the step by step guide of rooting Lenovo Vibe Z MTK android. 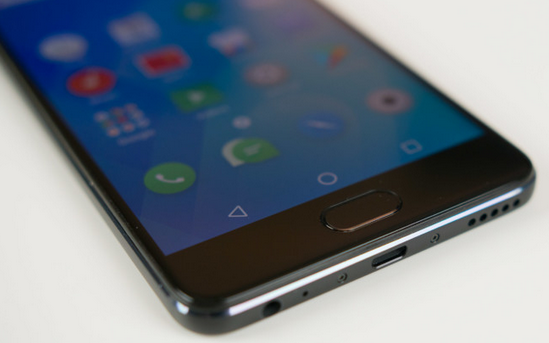 Unlike the Lenovo Vibe Z2 Pro, the Lenovo Vibe Z is easier to root and requires not much tricks. 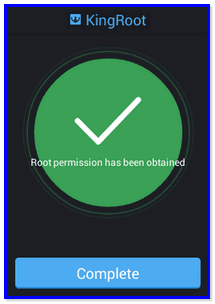 By rooting your android device, the locks put on these protected partitions are removed and that is what rooting means; making it possible for apps that require root access to gaining the root access on android devices. Therefore, if your android device is rooted, you will be able to install more apps, play more games and personalize your android device more. 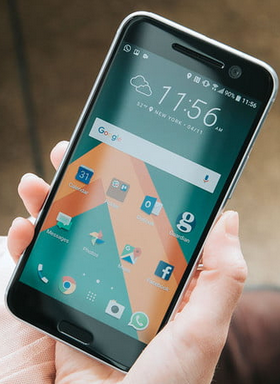 By rooting your android device, you remove the locks and barriers that restricts full access to the android system. "Do not do what you are not sure of and do not install apps you can't handle". -that is the simple rule to safety for rooted android devices. 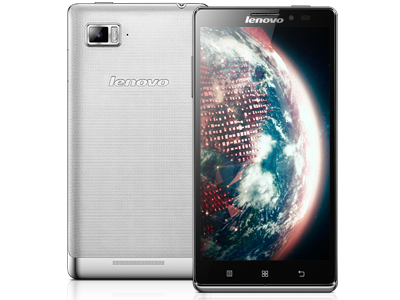 The guides given here have been used to root several Lenovo Vibe Z and confirmed working. All things being equal, you should safely use this method to root any Lenovo Vibe Z. Before Kingroot application could root the Lenovo Vibe Z, it will attempt to install KingUser Application and flash SU Binaries on the phone. Therefore, ensure that you have at least, 150mb FREE Space on your phone's system STORAGE/RAM to install the necessary files for the rooting operation. Once you have successfully rooted the Lenovo Vibe Z using the Kingroot, reboot the phone. On full lunch of the phone, check your root access, if it's still there, intacts, congratulations!